Thanks for this Chris. It’s a geat reminder that the present is the space that we are in so it is as every bit important, if not more, than the past and future. Time to enjoy and appreciate what is happening now! Thanks Gurdeep. I think the sense of school and the real world is becoming more true each year, and needs to be with our students having access to so many other learning opportunities beyond the school walls. Really enjoyed your take on this topic. If I get the chance to chat with any of our graduates in the coming weeks I think I will show them this post. Thanks for your insight. Thank you for this post. The idea that school is not ‘real world’ is mystifying. 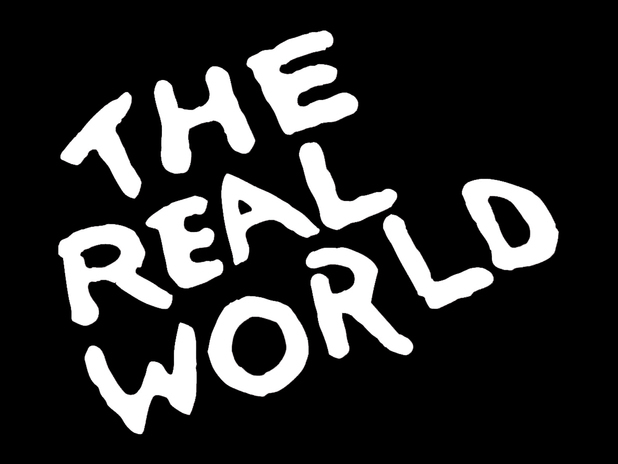 If school is not ‘real world’ then what is it? Your idea of celebrating one’s life in the world at graduation and moving forward with optimism makes much more sense than a feeling of being ‘released’ from years of living ‘somewhere else’. Thank you Susan. The notion of school preparing young people for the real world needs to disappear or schools will no longer be relevant.